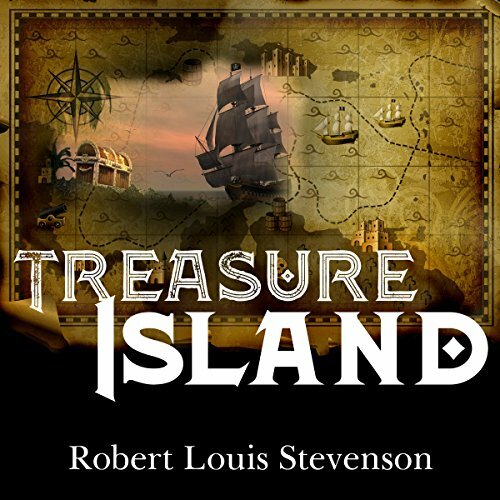 Showing results by narrator "Austin Vanfleet"
Robert Louis Stevenson's Treasure Island is a timeless and beloved classic. After an uncanny twist of fate, a young boy inherits a Captain's sea chest and its enchanted belongings. Among them, he finds a treasure map. An adventure ensues as the boy, Jim, alongside a true captain, shipmates, and a cook, sets sail for the path to their bounty. However, a mutiny breaks out, and the shipmates divide themselves. Eventually the crew, though saddled with tension, finds the island, but what they find there is more than they ever accounted for. 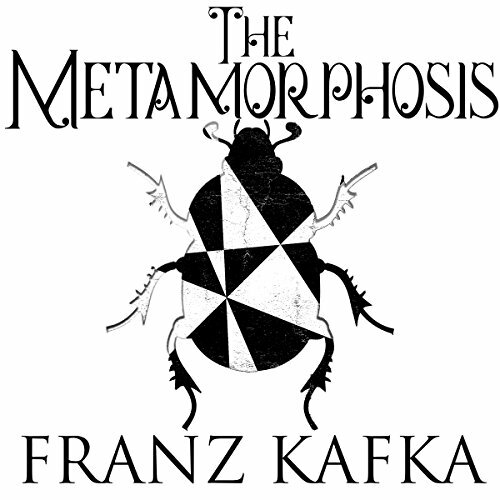 Listen in to this amazingly narrated novella in which the main character, Gregor, wakes up only to discover that he has turned into a giant insect. 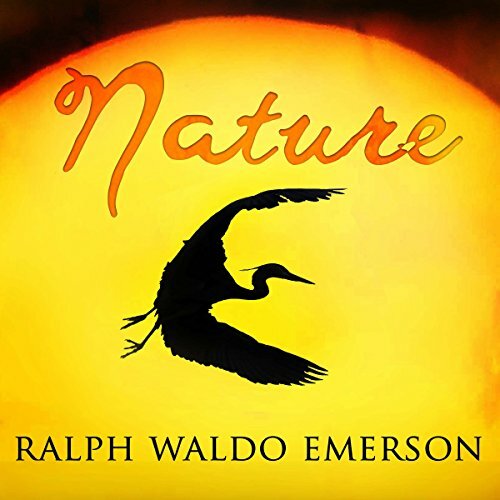 In the essay, Emerson puts forth the foundation of transcendentalism, a belief system that espouses a non-traditional appreciation of nature. Transcendentalism suggests that the divine, or God, suffuses nature, and suggests that reality can be understood by studying nature. 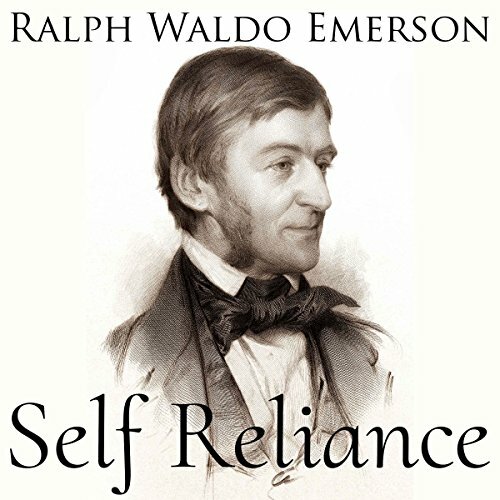 Within the essay, Emerson divides nature into four usages: commodity, beauty, language and discipline. These distinctions define the ways by which humans use nature for their basic needs, their desire for delight, their communication with one another, and their understanding of the world. 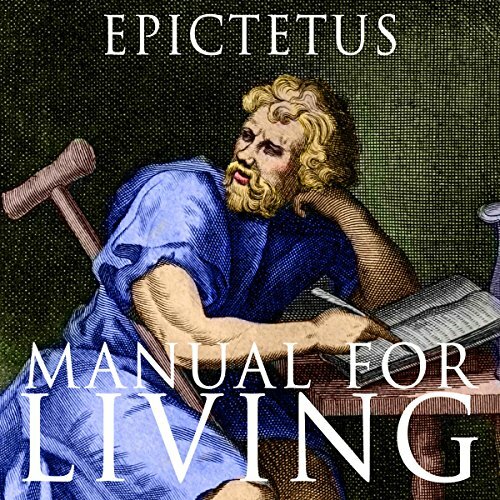 Though this Word is true evermore, yet men are as unable to understand it when they hear it for the first time as before they have heard it at all. 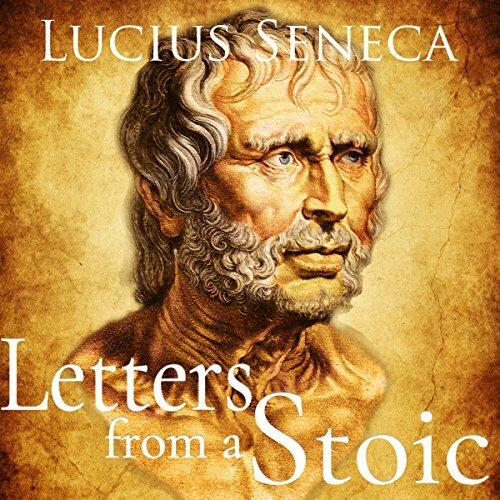 For, though, all things come to pass in accordance with this Word, men seem as if they had no experience of them, when they make trial of words and deeds such as I set forth, dividing each thing according to its nature and showing how it truly is. But other men know not what they are doing when awake, even as they forget what they do in sleep. 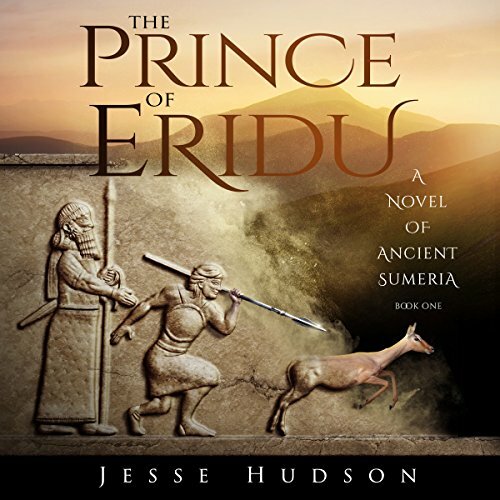 For Ammon-Shur the struggle to end the slave trade in Sumeria is not going as planned. He has barely survived several attempts on his life and the few people he has been able to save are less than a drop in the bucket compared to the many thousands who are bought and sold across Sumeria every week. When he decides to try a new approach to get people to care about slavery he finds himself in unfamiliar territory as a lifetime of mostly ignoring the gods is suddenly turned on its head by a prophet of the Lord of Light. 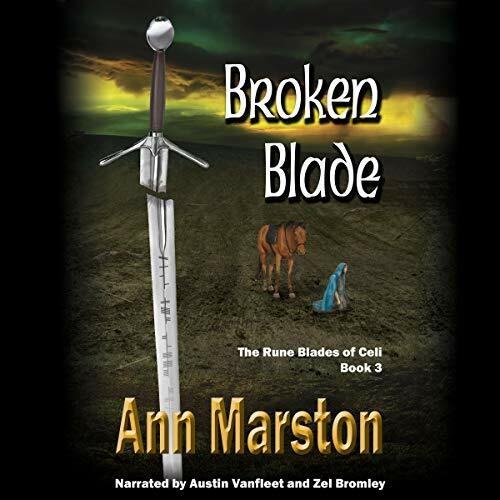 Triumphing over adversity and evil, Kian dav Leydon brings the fabled Rune Blade Kingmaker back to the Isle of Celi after it was stolen, so the Isle will be ready when and if invasion comes. Seventeen-year old Wolfdon dreams of travelling to Aizai, a forgotten realm connected to our world by invisible sol-lines. He begins his search as a word-warrior in his hometown in France in the late 17th century, hunting for rare books that mention Aizai. One obscure book, by the philosopher Paulo de la Costa Santamiguero, has given him a lead to start his journey: to go to the northern coast of Spain where a portal to Aizai supposedly exists. The wanderer Red Kian has ruled Skai as Regent, but now it is time for him to step down. War clouds are gathering. Maedun sorcerers have taken the continent, and Saesnesi raiders are pillaging the islands. But Kian has three sons. One is a prince of Skai blood, one is a wizard touched by Tyadda fire, and one is a dreamer who longs to unite the Celi against their enemies. 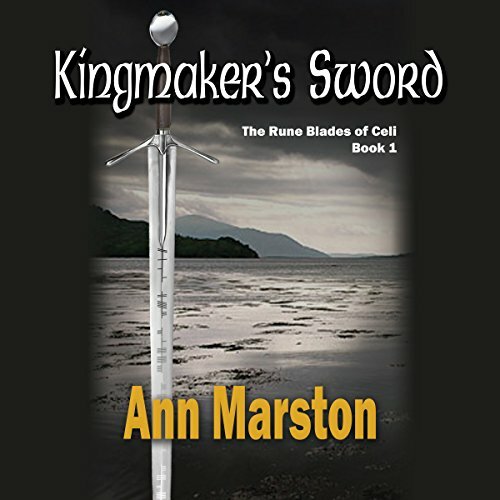 Who will inherit the rune blade known as Kingmaker? Who will have the power to confront the Black Riders who bring darkness like a cloak to cover the land? A well written book with a great narrator. Heart of Darkness is a thrilling psychological delve into the deepest African jungles and their isolated populations in the late 19th century. 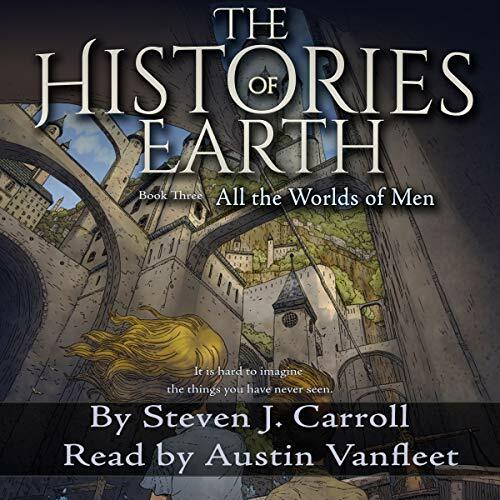 The story captivates listeners through the eyes of an anonymous narrator and his trip guide, Marlow. The story sheds light on the darkness of The Company, comprised of civilized European businessmen, as they erode into a inhumane and evil machine that raids and pillages the local people. 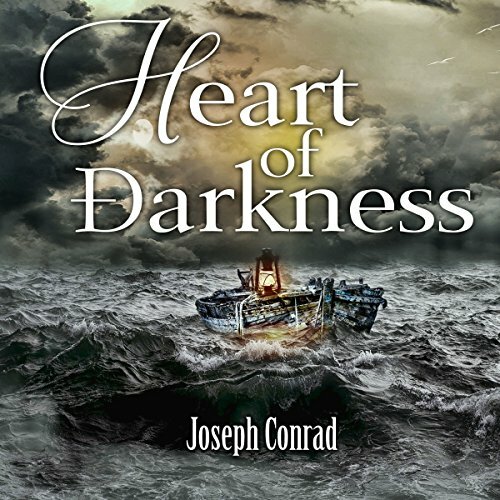 Heart of Darkness, a novella, packs a large punch in just a short time as it envelops listeners in the themes of greed, immorality, and deception. Historic book by a historic figure. 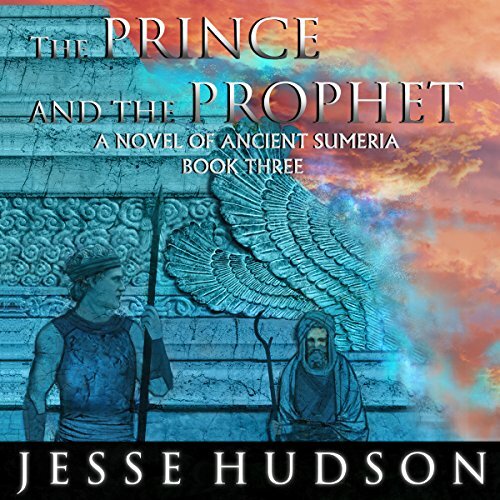 When the jealous high priest of Enki murders the king during a holy festival and stages a takeover of the palace, Crown Prince Ammon-shur must flee for his life with nothing more than the clothes on his back. 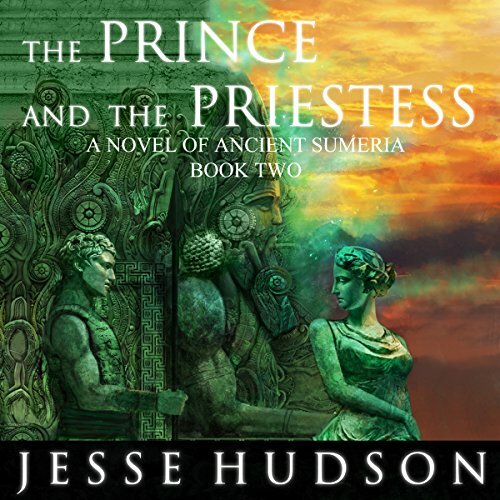 His faithful bodyguard, Balashi, saves him from capture and death at the hands of his enemies, and together the two make their way to the ancient city of Uruk, home of the ancient and powerful temple of Inanna. 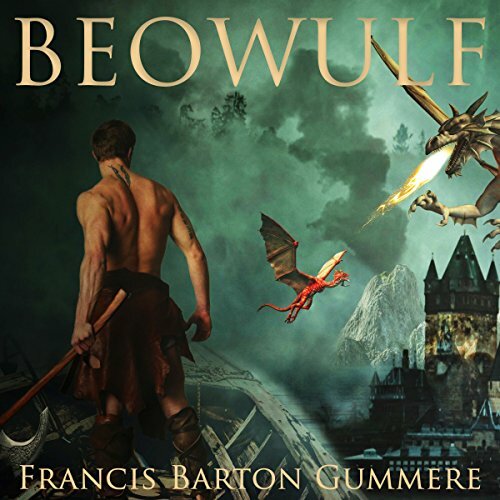 Listen to the epic poem of the classic Beowulf, one of the most important works of Old English literature. Protagonist Beowulf, a hero of the Geats, comes to the aid of Hrothgar, king of the Danes, whose great hall, Heorot, is plagued by the monster Grendel. Beowulf kills Grendel with his bare hands and Grendel's mother with a giant's sword that he found in her lair. First published anonymously, Frankenstein was written by Mary Shelley in the early 1800s, when she was just 20 years old. Frankenstein is the compelling science-fiction drama-romance of Victor Frankenstein, a young scientist. 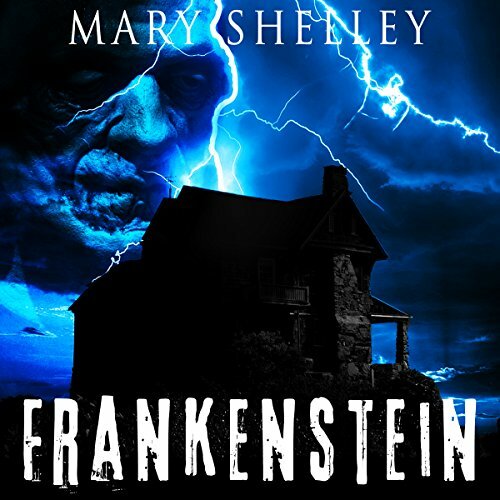 Frankenstein goes on to create an irreverent monster-creature through his scientific experimentation. Frankenstein and his creation then go on to pose the question to all - why are we here, what is our purpose? Considered one of the greatest works of literature because of its ingenuity in theme and style, Shelley's Frankenstein is a must-have. Released in the late 1880s, this thriller is full of an expansive plot full of linguistically suspenseful and surprising elements. 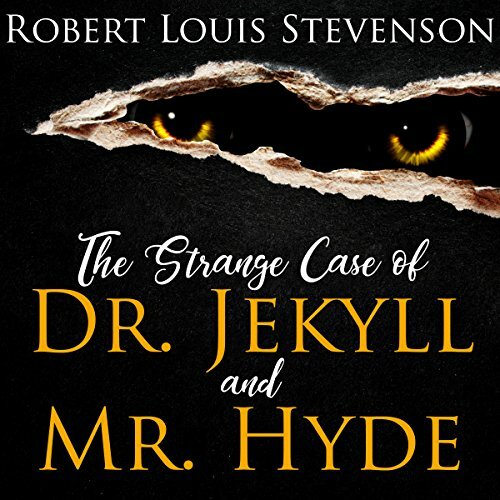 Considered to be two of the most well-developed and explored characters in literature history, Dr. Jekyll and Mr. Hyde prove to be the perfect characters to expose the duality of man. Stevenson's analysis of good versus evil, or, rather, their ability to coexist, is set against the backdrop of scientific exploration and the entrapment of addiction. If only the dangers of light travel could be contained within one world. It was easier and safer that way, when our families and the ones that we love were not at risk. But after nearly a year's time, back on Earth, these dangers are beginning again, with a deadly malice. “They” are after Timothy and the rest of the group of light travelers: an unknown enemy who could be anyone or everyone, and all that Timothy has to go on is a note given to him by a mysterious vanishing boy. 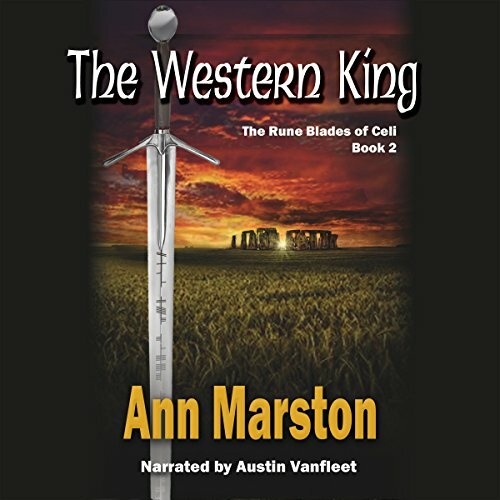 Ammon-shur thought that saving the girl and escaping deadly peril in Uruk meant that he would live a safe and happy life in his new home in Ur. With his business prospering, a new daughter just born and everything looking up he is deliriously happy, but he did not reckon with the spread of a deadly new religion that accompanied a massive expansion of the slave trade. Life and liberty become precious commodities as people across Sumeria and beyond are targeted by roving bands of slavers. 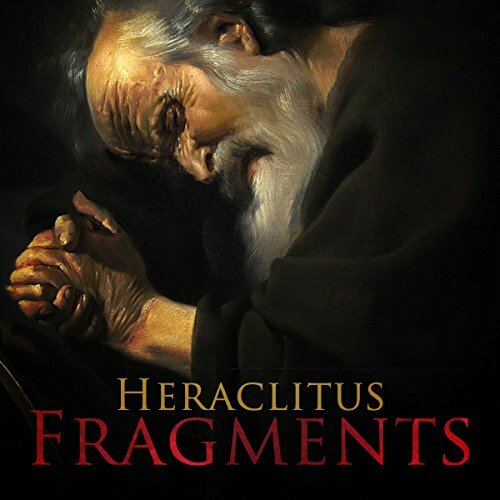 If you strip Stoicism of its paradoxes and its willful misuse of language, what is left is simply the moral philosophy of Socrates, Plato, and Aristotle dashed with the physics of Heraclitus. 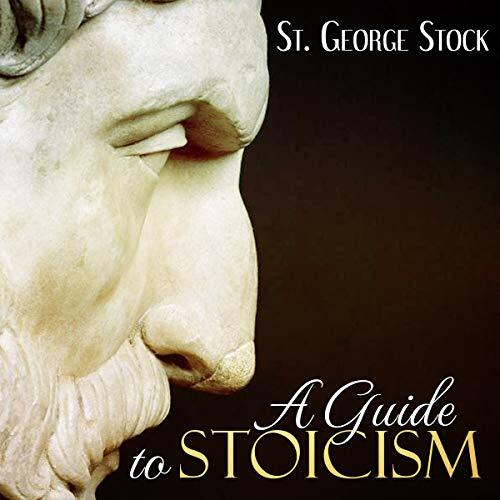 Stoicism was not so much a new doctrine as the form under which the old Greek philosophy finally presented itself to the world at large. It owed its popularity in some measure to its extravagance.